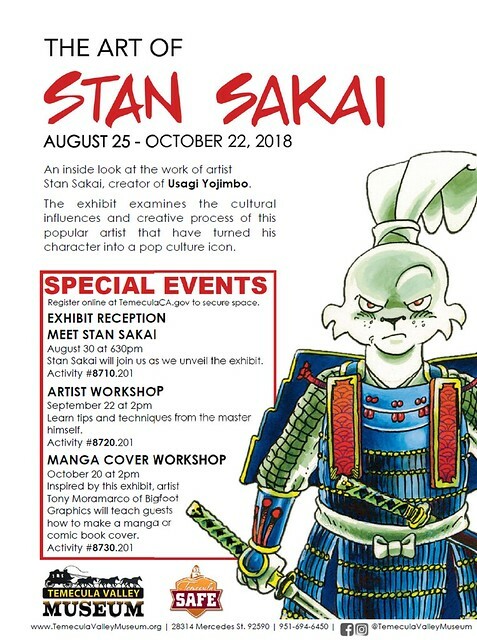 A bit odd to see Stan's work and legacy lumped in with a Manga cover workshop. Otherwise, it's always great to see Stan getting this kind of exposure, his work appropriately treated as museum-worthy. I went to an exhibit of Stan's work in Worcester but I don't think there was a meet and greet, that would have been awesome. 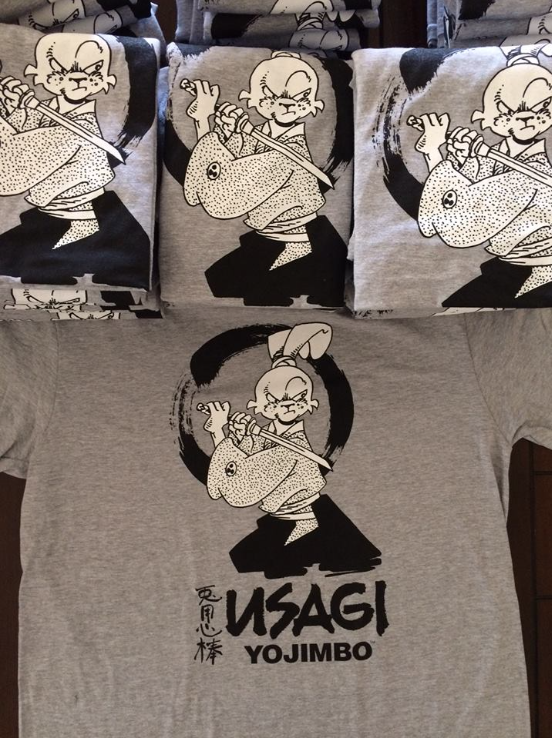 Here is the new T-shirt design for my exhibit at the Temecula Valley Museum.